Sam is an enthusiastic and passionate person. She joined CrossFit Streets just after its opening date in 2014. 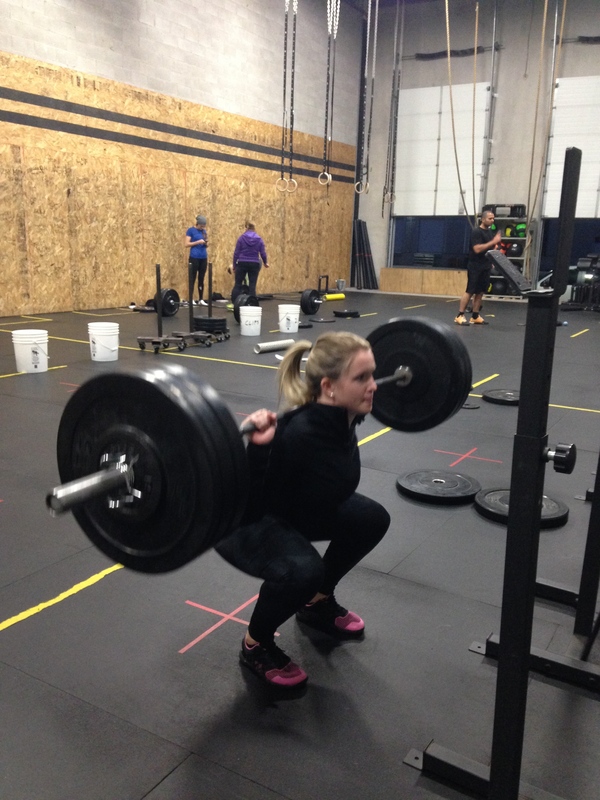 She grew up playing on soccer and hockey teams and was drawn to CrossFit by the team atmosphere. She loves partner workouts, healthy competition (most of it’s healthy), and after-WOD fist bumps. She loves to work on movements and loves the daily accomplishments that come with CrossFit; mastering something and continuing to work on something else. Being a certified teacher, Sam loves to organize, put sticky notes everywhere, and let her creative juices flow at CrossFit Streets. She encourages others to be a part of the CrossFit Community as she finds it a second home and another family. She doesn’t know the first thing about ordering at Starbucks, and sticks to her student life saviour: Tim Horton’s.